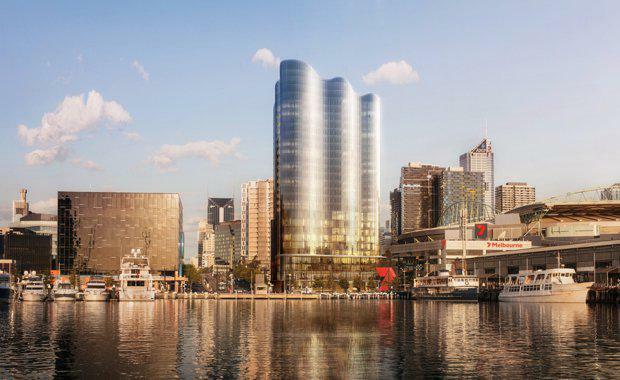 Salta Properties have revealed their plans for a waterfront development designed by Fender Katsalidis at 699 La Trobe Street in Docklands, where 260 premium apartments will sit above a five-star hotel. “The next generation of Australians are steadily becoming less obsessed with home-ownership and are renting for much longer periods than their parents, however they are usually constrained to 6 to 12 month-long leases," Salta Properties Managing Director Sam Tarascio said. “Prices in the Melbourne rental market are also increasing at alarming rates, so we are exploring a concept to respond to this situation and provide Victorians with a different housing option. 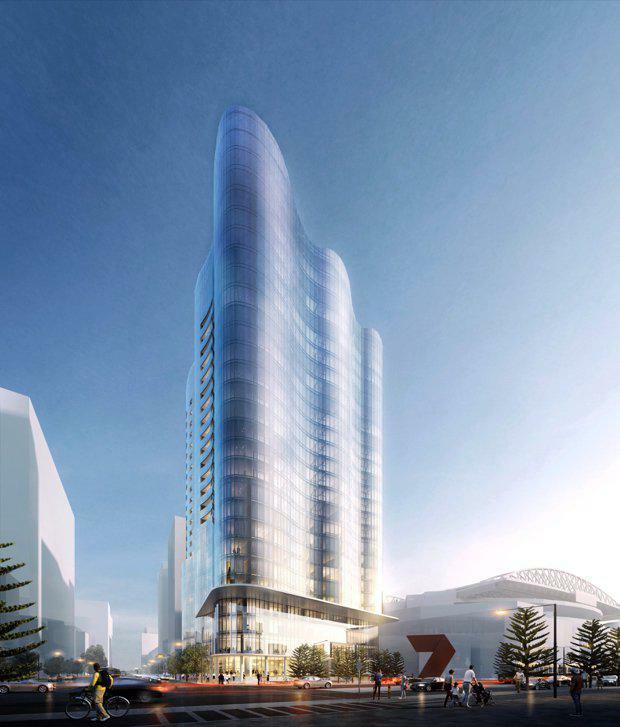 “Once developed, instead of selling the residential aspects of the building we will retain the 260 apartments and offer them as long-term multi-family leases – a tried and proven concept in overseas markets that will be new for Victorians," he said. According to the planning proposal, the development will provide ground floor level amenities that include retail spaces with frontage to all sides, a residential lobby accessed from Harbour Esplanade, a commercial lobby accessed from La Trobe Street, motor vehicle entrance from the private lane to the east and bicycle entrance from the private lane to the south. 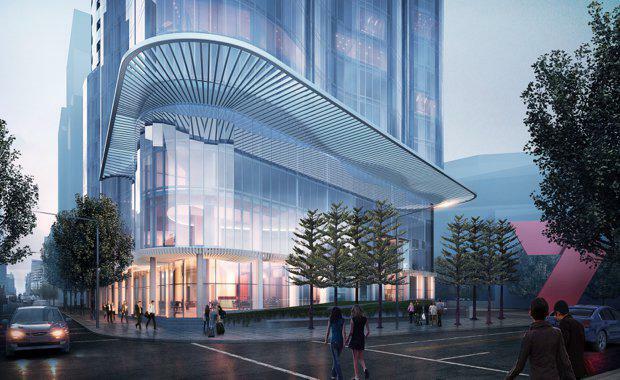 Salta Properties has also made a move to partner with InterContinental Hotel Group (IHG) to manage a five-star 170-room hotel that will occupy the first ten floors of the building on completion in 2020. IHG Chief Operating Officer Karin Sheppard said the Hotel Indigo brand was extremely important to their continued growth in Australia. "We know the appeal that these ‘local’ hotels have for our guests. “We expect Hotel Indigo Melbourne Docklands to become a leading lifestyle hotel in Melbourne, differentiating itself from other hotel offerings in the city thanks to the brand’s entirely unique style. “While we know Melbourne is seen as the world’s most liveable city, Docklands presents a Melbourne that is not just liveable, but gritty, with an eclectic style. Our Hotel Indigo guests will undoubtedly love exploring and being inspired by the area,” Mrs Sheppard said. Fender Katsalidis have designed a sculptural three-tiered tower that reflects its water front position and takes advantage of its uninterrupted views facing upriver towards the Bolte Bridge.